Black Books (2000-2004) is a British comedy that’s about three friends, who are single and eccentric, for the most part, the three are either drunk or drinking. 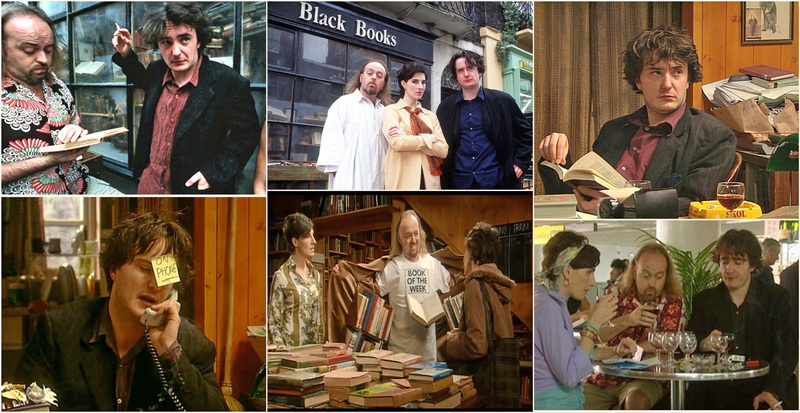 For Friends (1994) it was the Coffee House in New York, for Black Books it was an old bookstore in London of the same name. 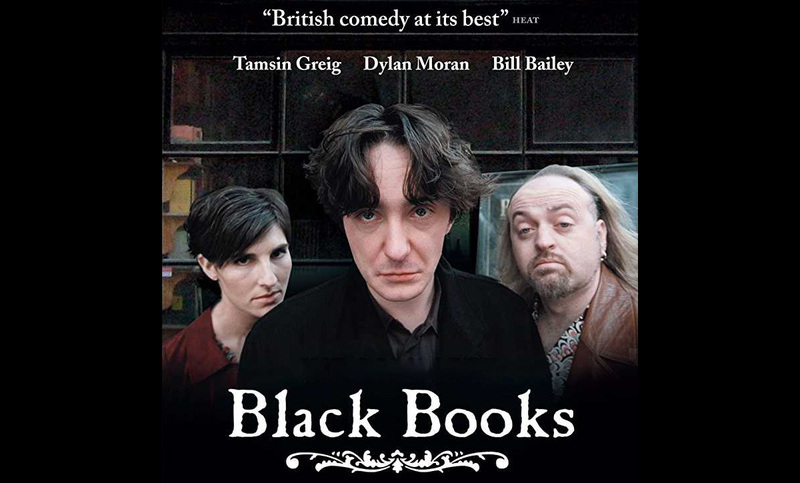 The Protagonist Bernard Black (played by Dylan Moran) is the owner of the bookstore, who will be sitting in his table with a book and a glass of wine, but caring little for his customers – he is keen to get them out of the store as fast as they come. Black hires Manny (played by Bill Bailey) to assist him in the store and who becomes his roommate and cook as well. These two are joined by Fran (played by Tamsin Greig), the keeper of next-door shop selling gift items. The show can be abrasive, with nothing much really happening in each episode, yet it was funny. Season 1 and 2 were fun, with my interest gradually tapering down as I was watching Season 3. Nevertheless, if you like old-fashioned British comedy, give this TV show a chance.